Add Creative Movement To Your Day! Calling all Movers and Shakers! 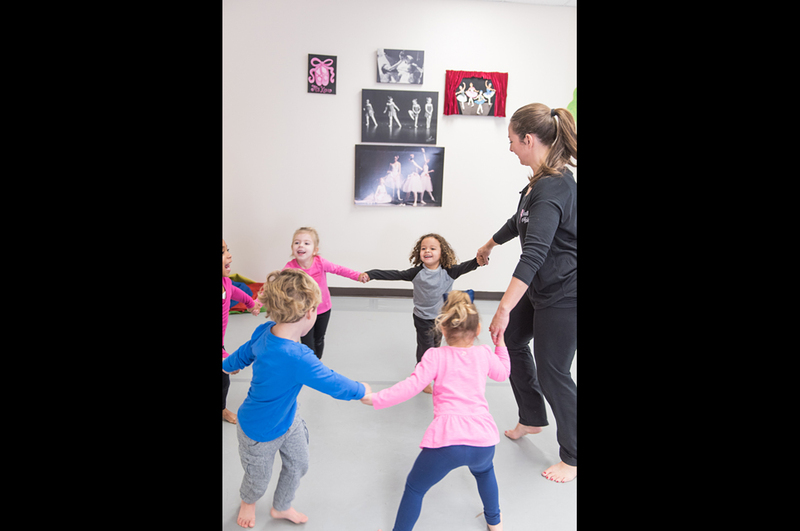 Move With Miss Kim is a Creative Movement DVD for your child. 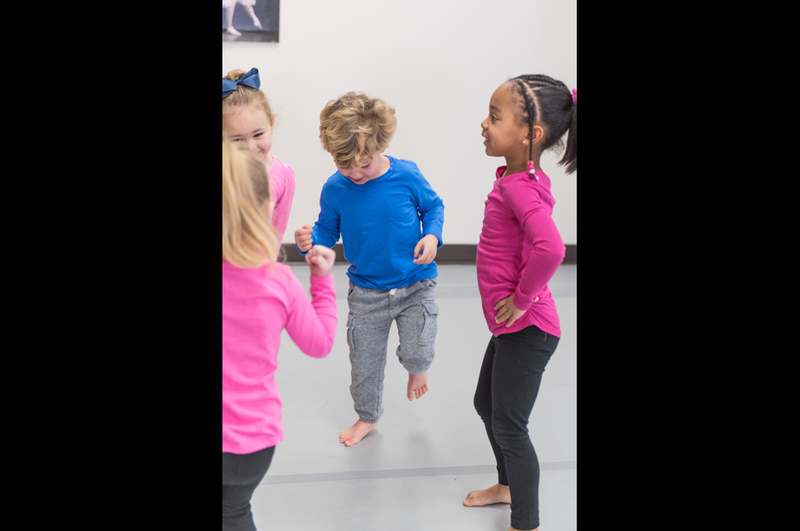 Creative movement combines music and movement while working on gross motor skills, encouraging imagination, and creating positive energy. Creative movement is a great way to channel excessive energy and "reset" the brain. 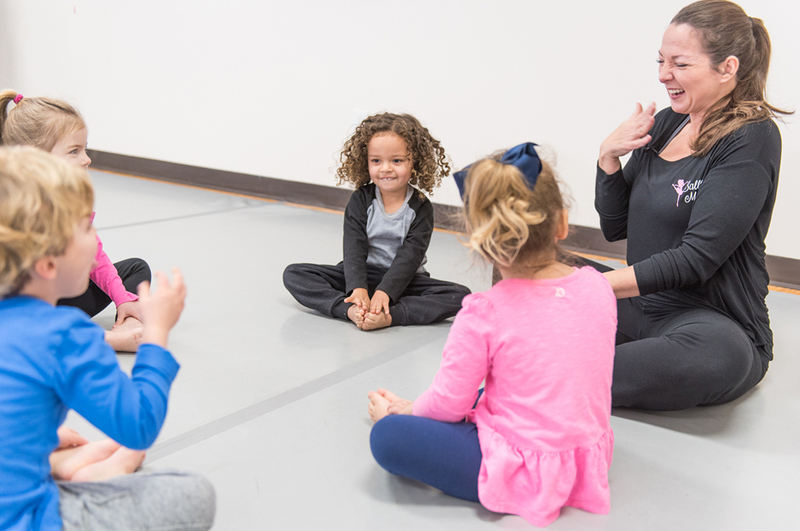 "Miss Kim" will engage your child with her captivating teaching style. This DVD is a wonderful addition to any preschool classroom or home. Your child will watch this DVD over and over as they pretend along with Miss Kim and become part of her stories. Age range: Toddlers and Children 2-6. Move With Miss Kim is now available for STREAMING on Amazon! Move With Miss Kim DVD Trailer!